Day, Evening and Night Shoot. A 3 minute professionally photographed, edited and narrated HD property video. $850 for up to 3 minutes of HD Video, professionally photographed, edited and narrated. 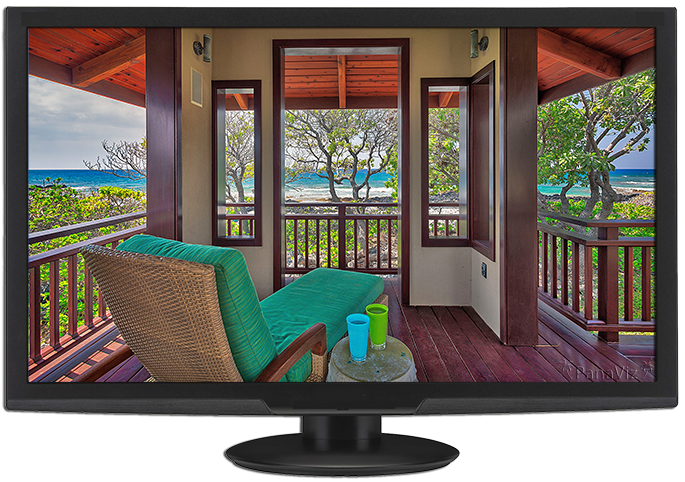 Displays Slideshows, Virtual Tours & HD Videos in High Definition & Full Screen. 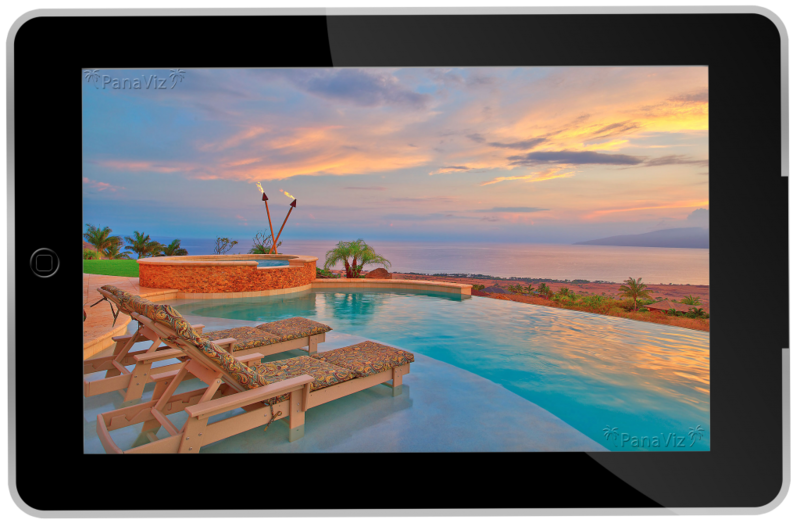 HD Content Displays in Full Screen on Desktops, Widescreen TV’s, Tablest and Mobile Devices. Branding Ready. Logos, Booking, Maps & Floor Plans. Full Screen Launch from your Site. Full Screen Launch of all Media Directly from Facebook. PanaViz provides architectural photography services on Oahu, Kauai, Maui, Big Island, Lanai and Molokai. Where possible, we consolidate outer island photo shoots to keep travel costs affordable.